“They didn’t act like the media, like journalists. They behaved like deceitful propaganda,” Macron told RT France head Xenia Fedorova during a joint press conference with Russian President Vladimir Putin in Versailles. 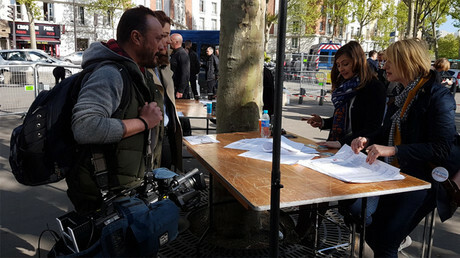 "I have always had an exemplary relationship with foreign journalists, but they have to be real journalists," explained Macron, who defeated Marine Le Pen in the second round of the election, earlier this month. "All foreign journalists, including Russian journalists, had access to my campaign." 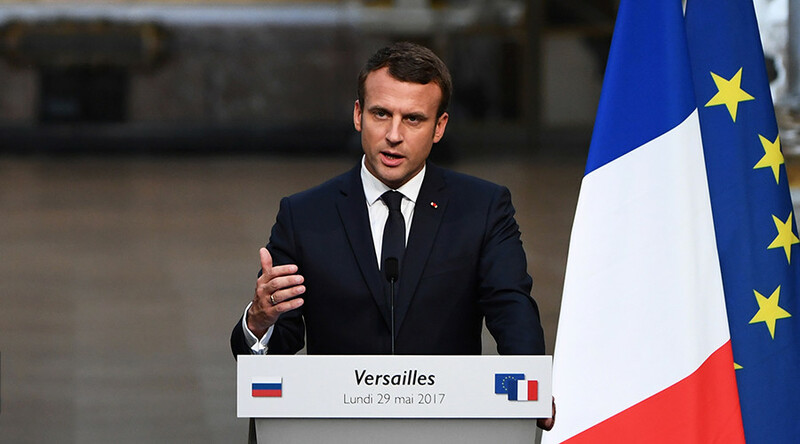 Vladimir Putin’s spokesman Dmitry Peskov said that Moscow “does not agree” with Macron’s statements about the two news organizations. RT Editor-in-Chief Margarita Simonyan said that Macron’s attack on a news outlet he disagrees with is a threat to freedom of speech. Last month’s accreditation delay for RT and Sputnik, which ended up becoming an outright refusal, provoked a heated reaction from Moscow. 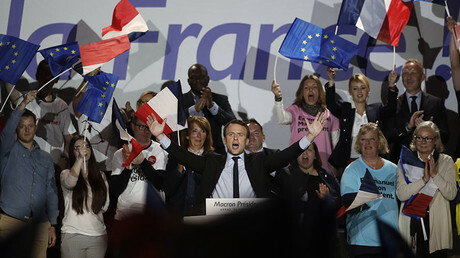 Macron’s campaign repeatedly accused Russia of interference in the election, claiming that Russian hackers attempted to gain access to its data, and impede the work of its website. A trove of communication purportedly from Macron’s staff was leaked on the internet a day before the run-off election. Moscow has staunchly denied any interference. Despite an anticipated coolness in relations, the Russian president is one of the first world leaders to travel to Paris since Macron’s convincing election win. On Monday, the pair spent three hours in what the French leader called a “frank exchange of views,” which Putin said would lead to a “qualitative” improvement in relations between the two countries.